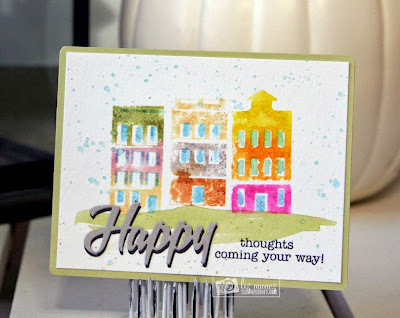 Today I am showcasing Main Street Stamp Set! 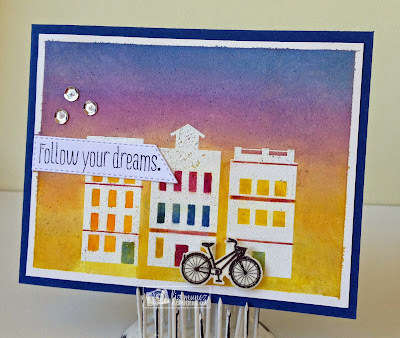 This is a layering set with the cutest bicycles, buildings, and roads. You can click HERE for the recipe for the is card. 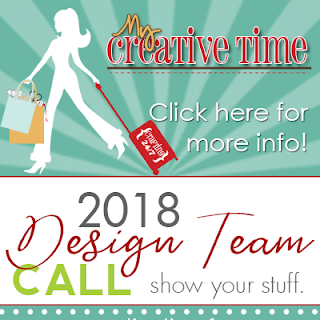 Be sure to to check out what my Design Teammates created! That was fun your trip down memory lane....using Miss Emma's awesome goodies...and being re-inspired.....Love it all!! Great projects using this set! 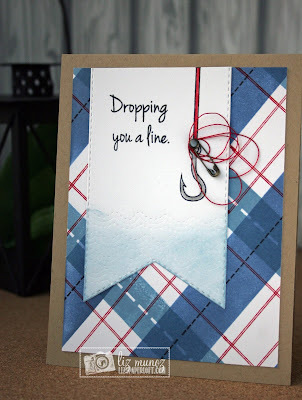 It took a while to figure out why the dropping you a line card was there...clever use of the set!